mint is everywhere lately, it seems. 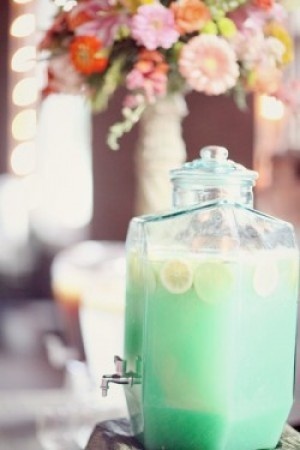 from kitchens to cakes, mixed drinks to nailpolish. here are some of my current minty cravings. a summer spent lounging in inner tubes. preferably in chic pigtails like this lil lady. this is more evergreen than mint – but don’t you want to be here, listening to the water pass you by, feeling teeny tiny fish tickle your feet? 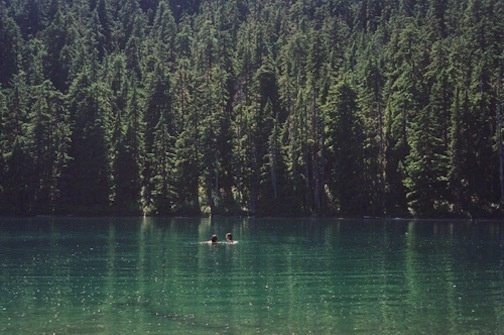 take me here. 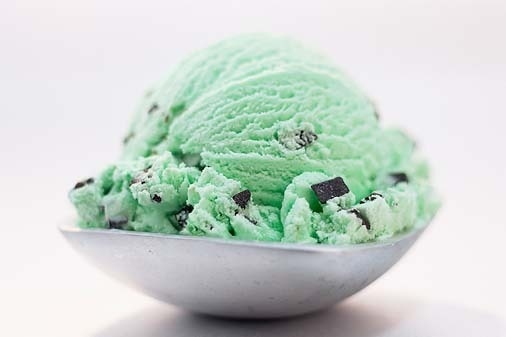 mint chocolate chip ice cream is on my list of must-makes for this summer. last summer, i conquered coffee. this year, i’m mastering mint. i’m not sure what this is, or how you make it, but i want some. talk about minty fresh. 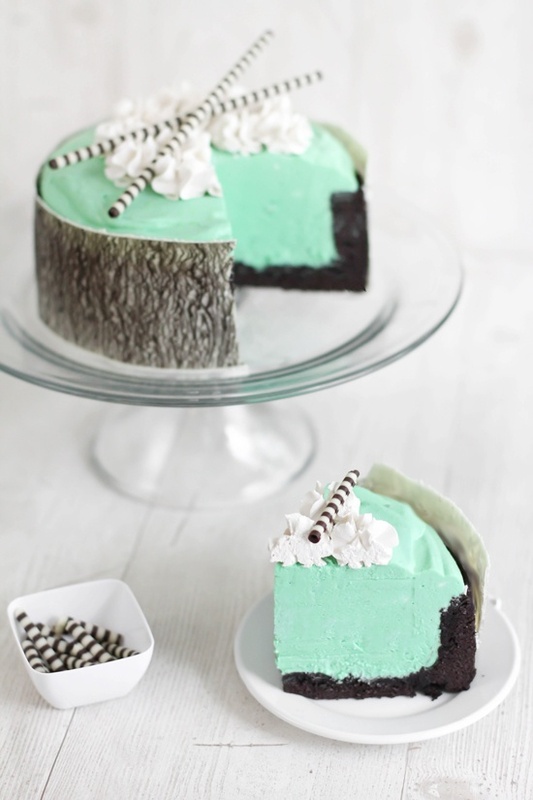 is there anything better than mint and chocolate together? no. i think not. a classier, updated version of essie’s turks and caicos. slightly turquoise, slightly mint, totally chic. 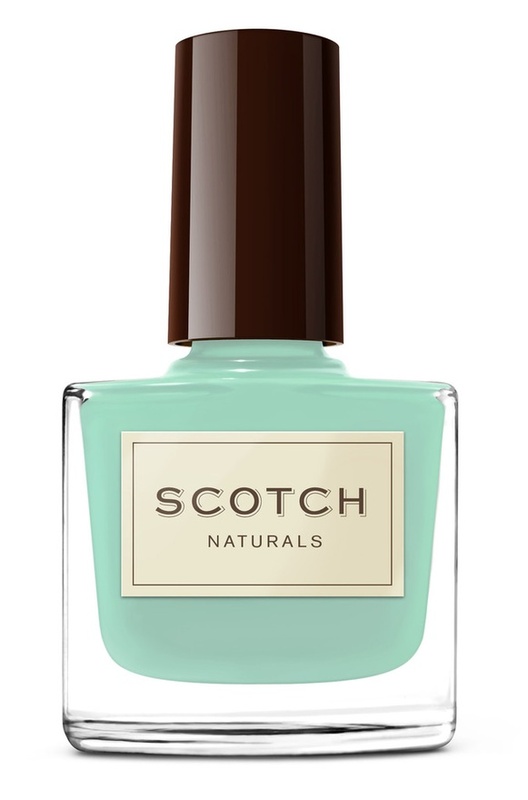 get on my nails, scotch.